The Dieter Family: Mermaids and Pirates! Maya turns 5! Mermaids and Pirates! Maya turns 5! 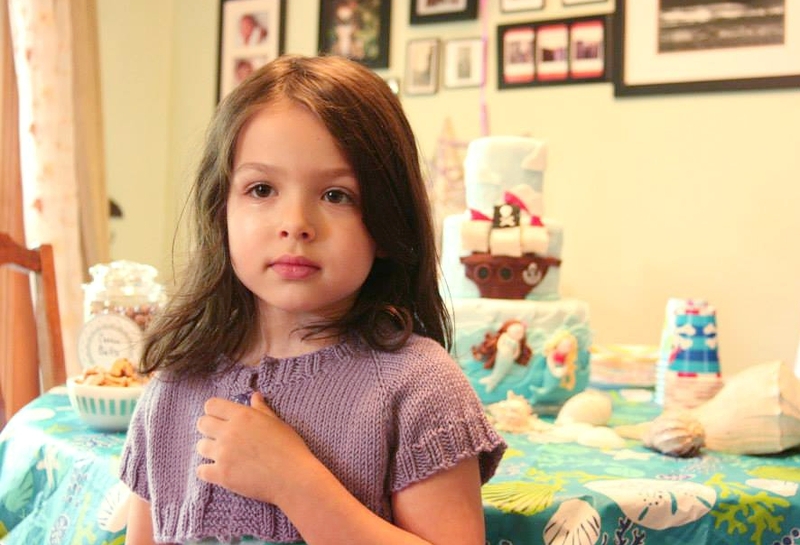 Maya turned 5 today and she wanted a Mermaid and Pirate party. Thank goodness there was a lot of inspiration on Pinterest to help Clare and I make her day special. So even though in was raining and we couldn't play outside, the kids had fun running around and playing pirates. Clare found this amazing cake on Pinterest, so I did my best to make it close to the same, but not as large. I think it turned out perfect! The cake inside wasn't half bad either, with the bottom being double chocolate, French vanilla in the middle, and fresh strawberry for the top layer. Clare also found some really cute candies and snacks for the table. All the kids dressed up as either a mermaid or pirate and it made for some great pictures! And one more picture of Ella as a pirate, just because she is the cutest pirate ever! Beautiful! And the cake was perfect...thank goodness the bottom and biggest tier was the best!